If you live in Auckland, New Zealand then you are in for a treat!! Leah Light, New Zealand's premiere Celebrity Nail Stylist is opening her very first 'Leah Light Nails and Beauty Studio' at Westgate Shopping Centre this month! This is BIG news as it means that 'everyday' women can now feel like a celebrity by indulging in the 'Leah Light experience', and be pampered in style with the latest technologies and advancements in nail care. How amazing does that sound! 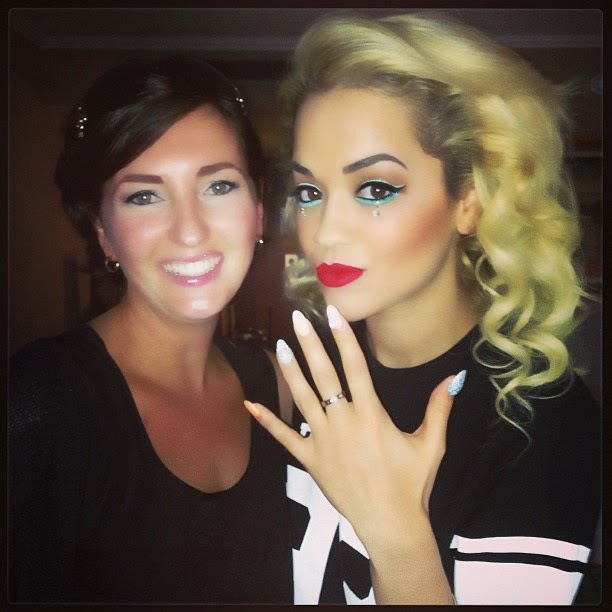 Leah has a number of high profile clients such as Taylor Swift, Eva Longoria, Rita Ora and Katy Perry. Her national and international reputation for creating beautiful nail designs has meant that she has had to search high and low for nail stylists who will provide equally exceptional service to her clients, and be able to uphold the Leah Light reputation. 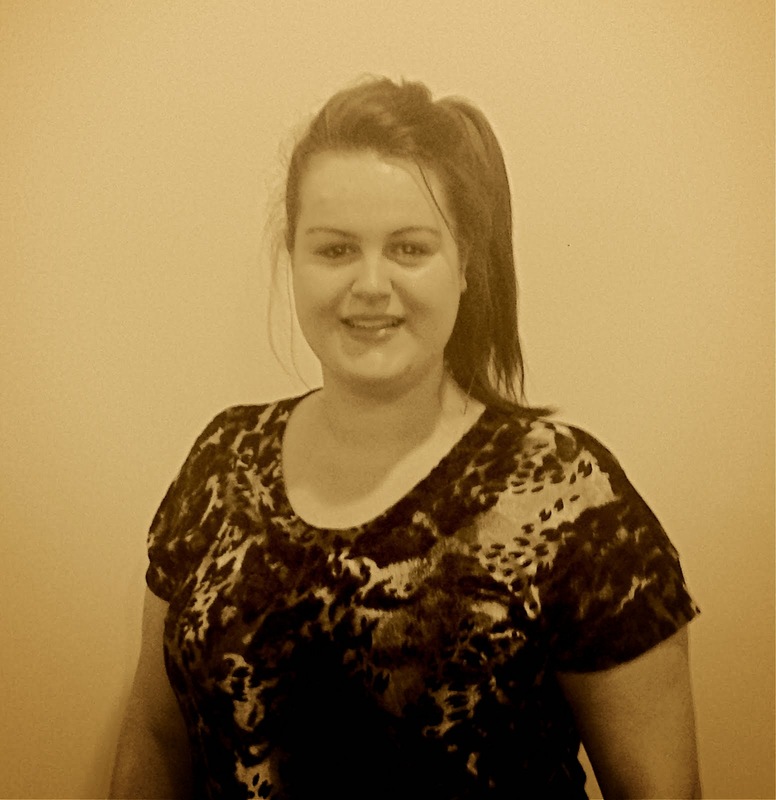 True to form Leah has chosen a group of tremendously talented girls to complete her team. I am very envious of Charlie, Sophie, and Lisa who are now a part of the Leah Light family, and I know that they will do a fabulous job in the new salon. I am so so so excited for the opening of Leah's studio, I have even had dreams about the opening! Leah is set to announce the official opening date, and her VIP Red Carpet Celebrity Opening celebration, sometime next week. In the meantime you can keep in the loop with salon updates at: www.facebook.com/leahlightnailsandbeauty.